The island of Capri is the perfect place to host your Protestant ceremony because it offers a setting with a deep evocative charm. Outdoor Protestant ceremonies and blessings can be performed just about anywhere in Capri: under a lemon grove, in a garden surrounded by olive trees, in front of a stunning sunset, on a cliff-side terrace overlooking the Faraglioni rock and the Bay of Maria Piccola, at a luxury or boutique hotel, or at a private villa, among many other options. Many Protestant Ministers are willing to travel wherever you’d like to celebrate your wedding ceremony. Protestant Ceremonies in Capri (or anywhere in Italy) can be legally binding if all the required documentation is provided. Another popular alternative is to have the civil ceremony first (either in your home country or on Capri island) and then an outdoor symbolic religious ceremony. 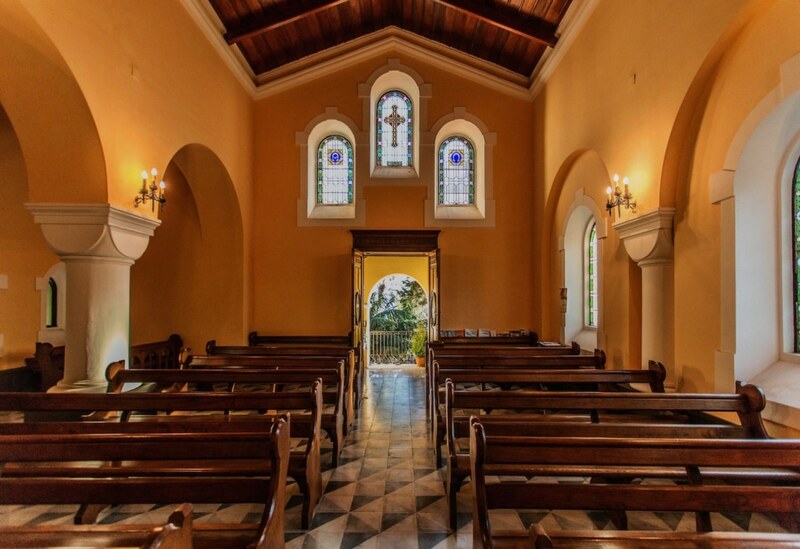 On the island of Capri it is also possible to have your Protestant wedding in a church. 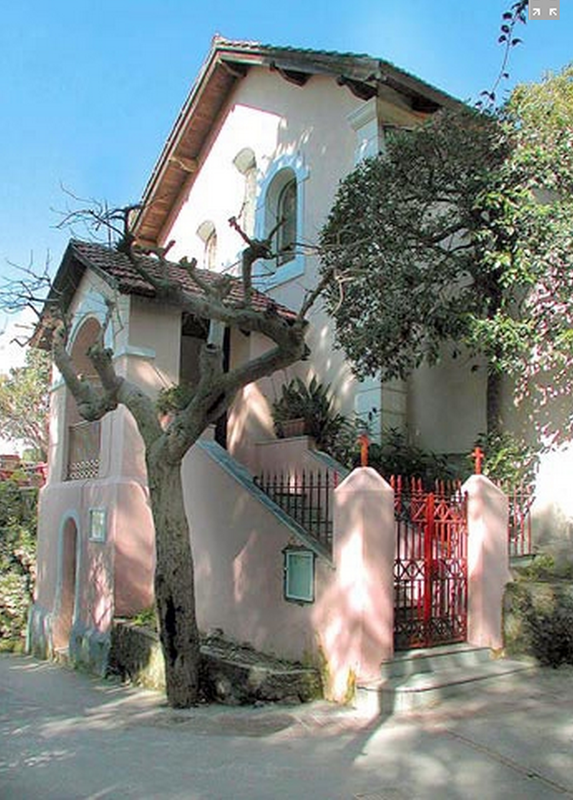 Did you know that the island of Capri has its own Protestant Church? Along the famous Via Tragara you can find a little Protestant Church that has belonged to the Evangelical Lutheran Church in Italy (ELCI) since 1989. It is under the authority of the Evangelical Lutheran Community of Naples. 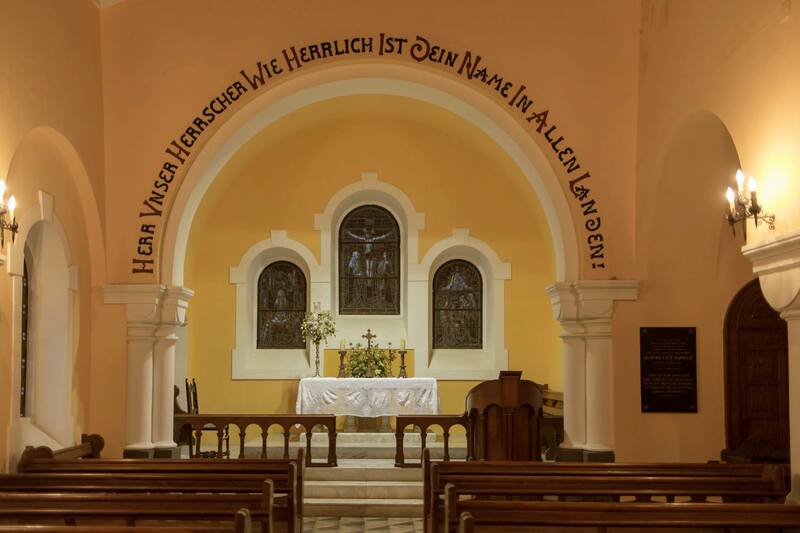 If you wish to get married in the church with Lutheran rite, note that the ceremony will be religious rather than civil, which applies to all Protestant Lutheran Churches in Italy. The ceremony can be conducted by a Lutheran pastor coming from the Community of Naples, in English, German or Italian. The Evangelical Lutheran Community of Naples, however, also offers the opportunity to celebrate the wedding in Capri by Pastors (Italian or from abroad) of other denominations (Adventist, Anglican, Baptist, Episcopalian, Evangelist, Methodist, Pentecostal, Presbyterian, Reformed and others). As a result, foreign couples wishing to get married in Capri can bring their own pastor, and if their denomination in Italy allows, their marriage may also have civil effect. 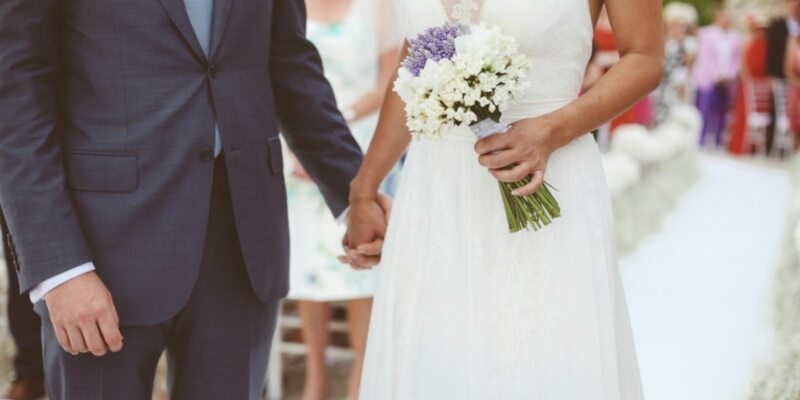 Whether your desire is an outdoor Protestant blessing ceremony or a Protestant church wedding we are ready to help you offering our support for the religious requirements, source an English-speaking Pastor and to develop a sublime Protestant wedding in Capri which reflects your vision and personality.